Open/Close Menu The leader in family fun within the Long Island community! The goal is over 100 Thanksgiving Baskets filled with all the trimmings for Long Islanders in need. Farmingdale, NY – September 21, 2017 – Adventureland’s Helping Hands Foundation is hosting their 2nd annual Fall Food Drive this year benefiting the Town of Babylon Food Pantry and Long Island Harvest. With the goal of donating over 100 Thanksgiving Baskets filled with all the trimmings to each organization, the Helping Hands Foundation aims to feed over 500 Long Islanders in need. The Town of Babylon is the most densely populated municipality in Suffolk County, where nearly 6% of residents live below the poverty line. The Town of Babylon Pantry is open year-round to all Town of Babylon residents in need. Long Island Harvest serves over 300,000 Nassau and Suffolk County residents in need through supporting over 500 soup kitchens and food pantries. Millions of meals are distributed to adults, children, seniors, families and veterans each year through Long Island Harvest. For this year’s drive, the Helping Hands Foundation has partnered with Connoisseur Media and Moe’s Southwest Grille. 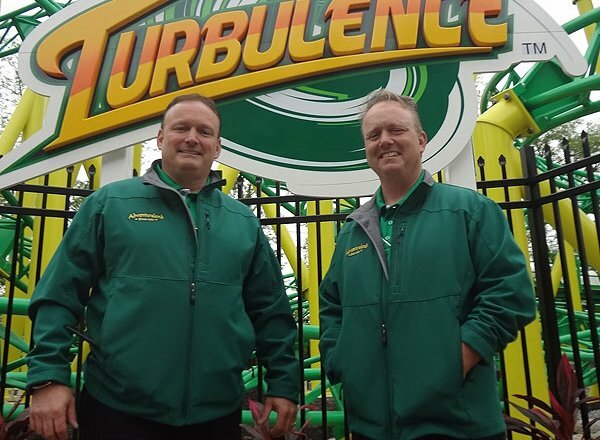 Nonperishable food donations and gift card donations will be accepted weekends and holidays at Adventureland throughout September and October and all donors will receive a free giveaway while supplies last. Helping Hands is the non-profit branch of L.I. Adventureland that supports the Long Island community in increasing awareness about local issues, supporting local initiatives, and providing educational resources for community residents. 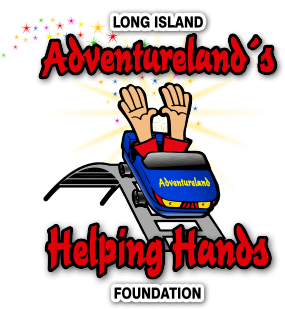 LI Adventureland's Helping Hands Foundation is a 501 (c)(3) not-for-profit, tax exempt organization and contributions are tax deductible to the extent permissible by law. © 2015 Helping Hands Foundation. All Rights Reserved.